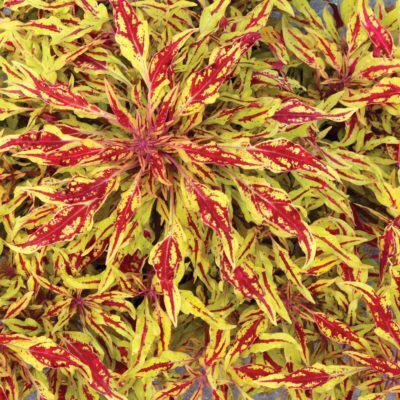 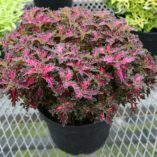 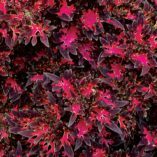 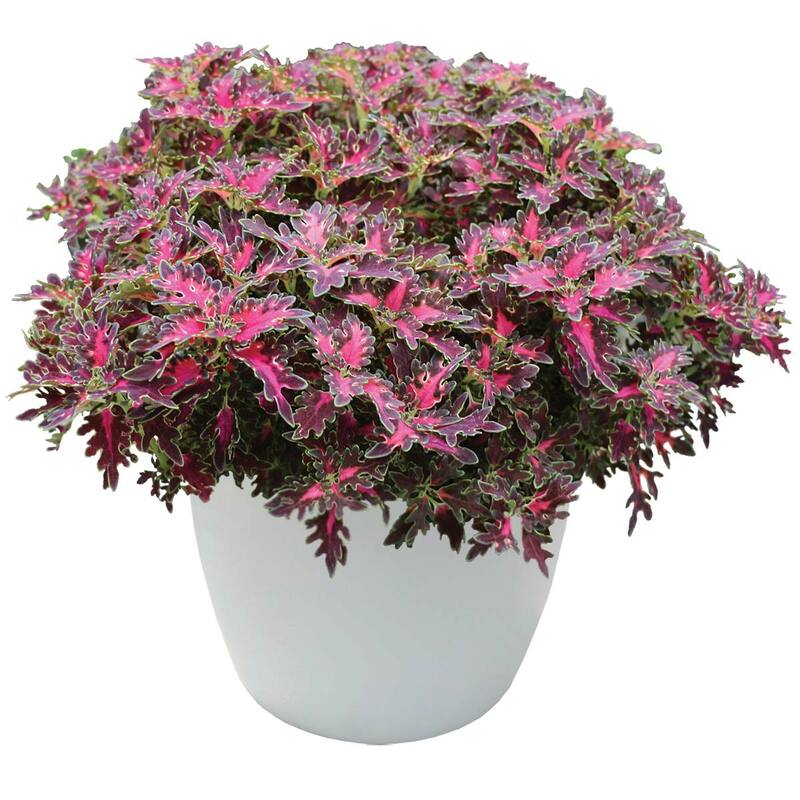 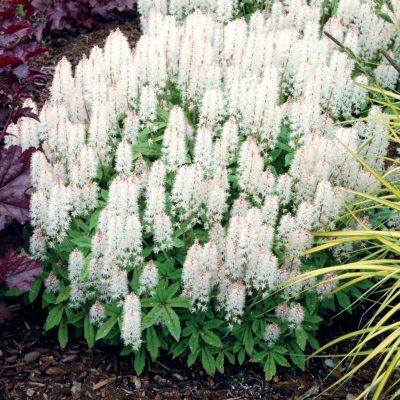 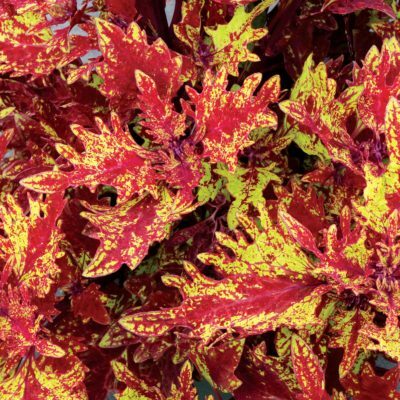 Coleus WILDFIRE™ ‘Smoky Rose’ | TERRA NOVA® Nurseries, Inc. This low spreader has dark leaves with hot pink centers. 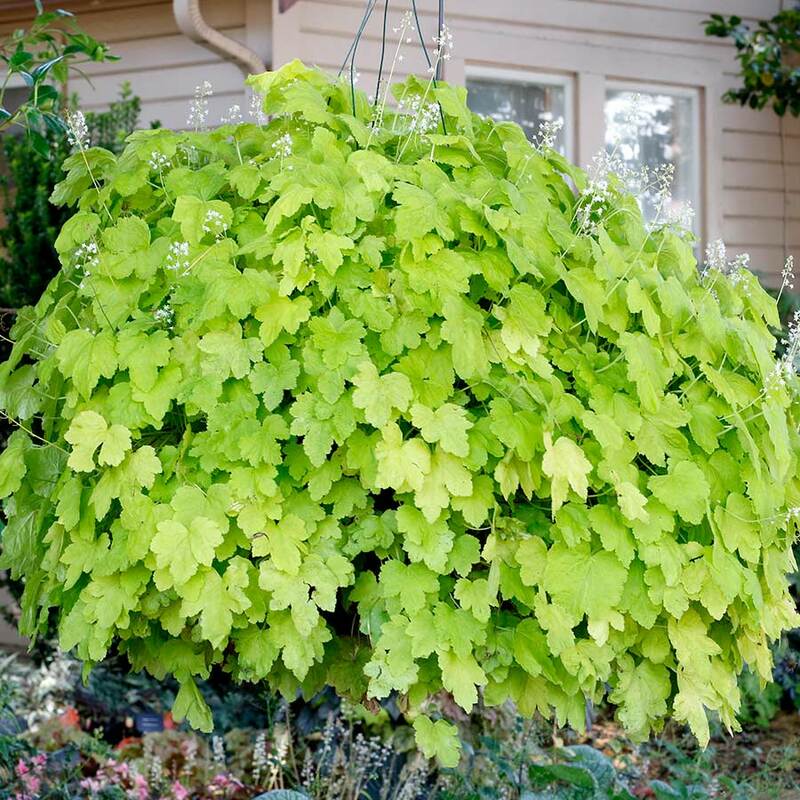 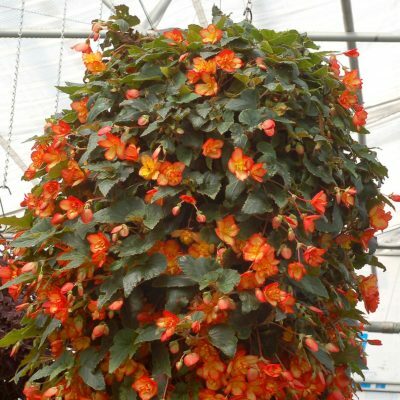 It has a short habit with bushy, dense foliage with dramatically cut leaves. 8" / 24" / –"